Archiving data is great as long as you can get access to the archive. A building was to be extended and to save money the old Survey and CAD data stored on 1.2MB Floppy disks was to be re-used. However there was no ready access to a Double Sided High Density floppy disk drive. The disk was sent to us and we downloaded the data to CD for use in modern Windows PC. 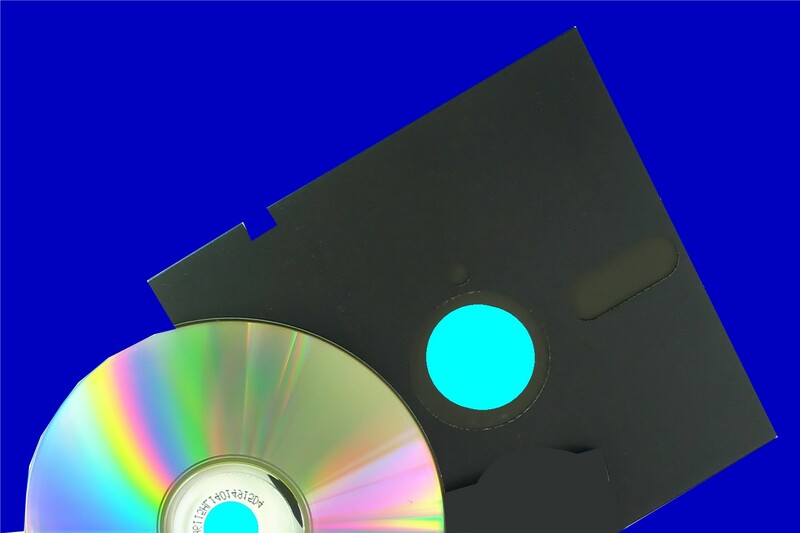 If you need a DS-HD Floppy Data Download to CD service, then contact our friendly company. Archiving data is great as long as you can get access to the archive. A building was to be extended and to save money the old Survey and CAD data stored on 1.2MB Floppy disks was to be re-used. However there was no ready access to a Double Sided High Density floppy disk drive. The disk was sent to us and we downloaded the data to CD for use in modern Windows PC..